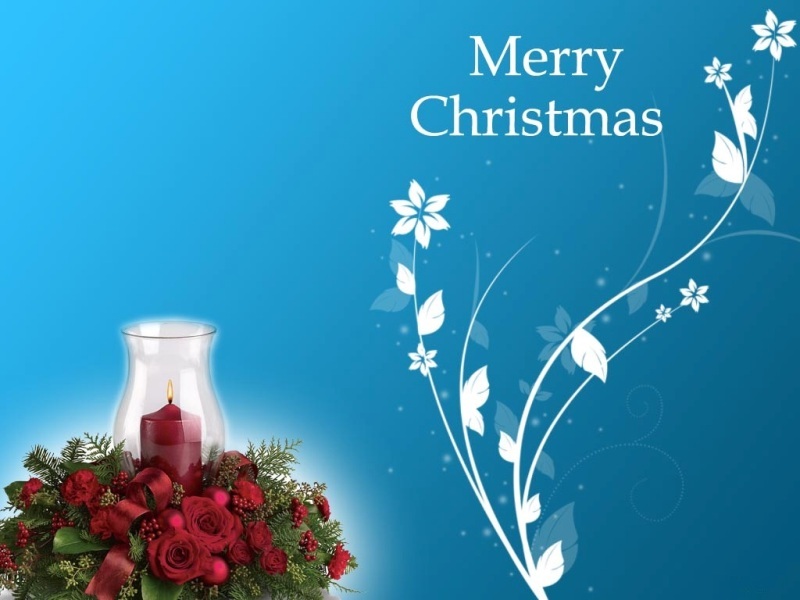 We would like to take this opportunity to wish all our customers a very Merry Christmas and a Happy New Year for 2015. We wish everyone good health and prosperity in the New Year and beyond. From everyone at Maintenance Services Direct. Copyright © 2019 Maintenance Services Direct. All rights reserved.